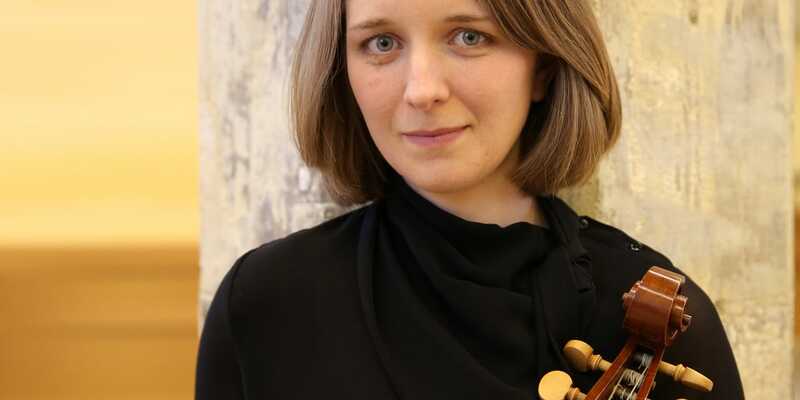 Emily Ashton studied music at Clare College, Cambridge, and baroque cello and viola da gamba with Jonathan Manson at the Royal Academy of Music. Since then she has played with many of the country’s leading period instrument ensembles, including the Orchestra of the Age of Enlightenment, Academy of Ancient Music, Dunedin Consort, Orchestra of The Sixteen and Gabrieli Consort. Emily is a member of Fretwork, with whom she has performed around the country, and will in 2016 tour the US and Spain. She is also a member of the Chelys Consort of Viols, who recently released their debut recording of Ayres and Divisions by Christopher Simpson, and in 2017 will release a CD of Dowland’s Lachrimae and songs with Dame Emma Kirkby. She has also performed around Europe and recorded discs of Lawes, Tomkins and Ward with Phantasm. Emily has given solo recitals at the Spitalfields Festival and Cotswolds Early Music Festival, and with various chamber groups has performed at venues including the Wigmore Hall, Handel House and St Martin-in-the-Fields. She was the administrator of the Stradivari Trust from 2008-2013.